About 85% of the people in the United States have hard water in their homes. Hard water is water in which there is a high mineral content. While hard water is not considered to be unsafe, it can clog pipes and shower heads, and result in people suffering from dry skin and dry limp hair. 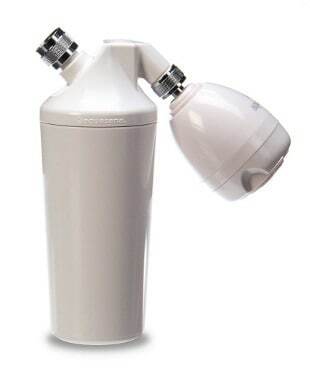 Many people can afford to have a water filtration system that filters out these minerals throughout their entire house, others choose instead to purchase a less expensive hard water shower filter head to reduce the hard water in their shower. So, here is a look at some of the benefits of having a hard water shower head filter installed and a review of some of the best hard water shower head filters. What is a Hard Water Filter and How does it Work? A hard water filter contains active ingredients that filter out impurities and minerals from the water. 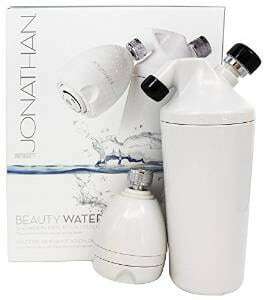 In addition, since many cities chlorinate their water supply, many of these filters often remove a large portion of the chlorine from your water, leaving it better smelling and softer which results in less drying of the skin and the hair and you feeling cleaner after a shower. Why do People Need a Hard Water Filter? Everyone can benefit from a hard water filter in their shower. Hard water filters can leave your skin and hair less dry and reduce the amount of maintenance required to keep your shower head free of scale build up. But just what is the best shower head filter? Here, we will review some of the more popular and affordable hard water shower head filters on the market today, so you can decide which of these filters can be right for your home and family. Needs to be changed after 10,000 gallons or about 6 months. The Culligan WSH-C125 comes with everything needed for installation including the plumber´s tape and with a flow restrictor to save water. 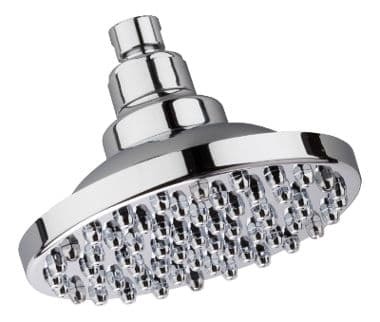 It is actually chrome plated plastic and is made for ½ inch shower pipes. Although made of plastic, it is nice looking and well designed. You do need to keep in mind however that if you have a large family or shower several times a day, this filter may need change far sooner than the estimated 6 month period. We also believe that you may need to remove the flow restrictor to get the kind of water pressure you may be accustomed to when showering. In addition, it does not work well on hand held showers. 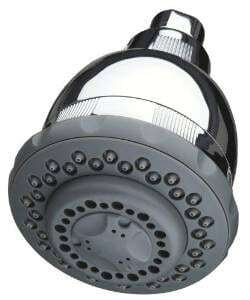 Reviews for this filtered shower head are very good with users finding this product highly functional for meeting their needs. Few users complained about the lack of pressure, however they have corrected this problem by removing the flow restrictor. Removes that “rotten egg” smell from the shower. 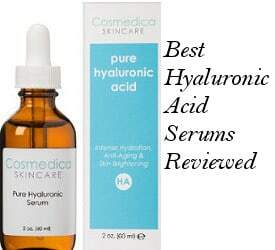 Skin and hair are less dry after using it. It removes 91% of harsh chlorine from the water. The filter cartridge needs to be changed every 6 months. This product is supposed to remove VOS, SOCs, herbicides, pesticides, industrial solvents and heavy metals from your water. You can purchase refill filter cartridges online. While we find this Aquasana filtered shower head to be well designed and made, it should be noted that the cartridges needed to refill the filter are somewhat expensive especially if your filter needs to be changed more often than every 6 months which is entirely possible considering that many households have several people showering once or twice a day. People feel cleaner after showering. They like the fact that it has a number of different settings. 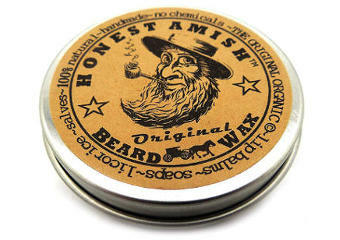 No odors that grow stronger when using a hot shower. Few users do complain about the price of the replacement filters especially those who have to replace the filters three or four times a year. White inline shower filter does not come with shower head. Reduces up to 97% of chlorine odors and taste. 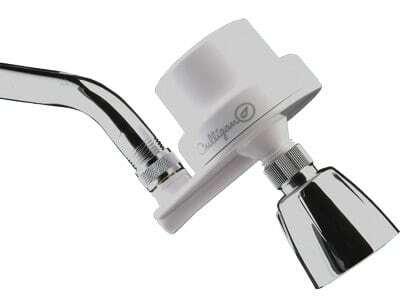 This shower filter can be used with both stationary and handheld shower heads if installed correctly. Like other filter systems, you need to change the cartridge every 6 months or every 10,000 gallons, whichever comes first. This is a great solution for people who only want to purchase a hard water shower filter without replacing their shower head. 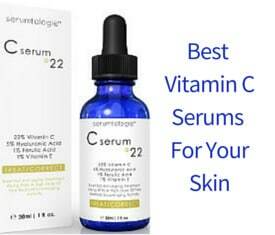 Skin and hair look and feel healthier. No chlorine odors even from hot water. No more after shower itch from skin drying out. Nevertheless, some users experienced leaking from the filter, which they found to be irritating. It reduces 97% of chlorine as well as sulfur odor and scale. No tools are required for assembly. 10,000 gallon or 6 months per cartridge. This product is made of chrome colored plastic and has a water saver plug that helps to conserve water. It also features a large 6 inch head which provides for a thorough soaking when showering and takes Culligan WSH-140 filters replacements. Although this shower head is plastic, it appears quite durable. However, due to the water save plug, some users may notice a sharp decline in their water pressure which can be corrected by simply removing the black rubber plug. Reviews for this rain shower head are above average with most users giving a positive feedback. So, let´s see what they like the most about it. It gives a cleaner feeling and makes both skin and hair less dry. Some users feel that this filter results in weaker water pressure coming out of the head. However, removing the water save plug should correct this problem. It is made from carbonized coconut shells. Removes copper and lead from tap water. Potassium ions balance pH levels. This appears to be a well functioning hard water filter system which is designed to remove chlorine as well as toxic heavy metals and synthetic chemicals from the water. This product should work fine for people who have well water with no added chlorine. Healthier and softer hair and skin. Holds up well over time. All in all, if you want to enjoy all the benefits of cleaner water for you and your family, one of these rated best hard water shower head filters will just be what you are looking for.